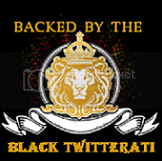 Black Twitterati: January 2012Black Twitterati- Celebrating the Black Twitterati... one tweet at a time. Who's worth following, who isn't. TV One's "Find Our Missing"
If you've watched the news for any period of time you already know there is a discrepancy in the way missing people are reported in the media. In fact, it's closer to the point to say that missing white women and children simply get more press. 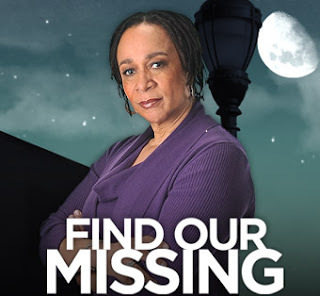 TV One is doing something about that with its new 10-part series "Find Our Missing", hosted by hosted by S. Epatha Merkerson (of Law & Order fame). It shines a light on the plight of Black people who are missing, but who didn't grab headlines in the mainstream media. The series premieres TONIGHT at 10 p.m. on TV One. Please be sure to watch it.